Good afternoon. I hope you're enjoying your January, the endless void of which has only another seventeen years to endure before we reach February. Did you know that my third novel, A Final Storm, is on sale now? Did you? Well, that’s not really surprising, since just about every thought that crosses my synapses these days is trying to find ever more convoluted ways to tell people about it. Chances are that if you've crossed my real-world or digital path these last few months, I've told you all about it. I'll have told you that it's the final book in the Blood on the Motorway trilogy (now available as a standalone trilogy, fact fans), that it brings to a close the epic saga of five very different people as they battle serial killers, despots and people who like to dress up like characters from Highlander while trying to survive the end of the world. I'll have told you that it's really rather good, and that you should absolutely spend a few quid on buying it because that's like injecting endorphins directly into my brainstem, and who wouldn't want to do that for a friend? 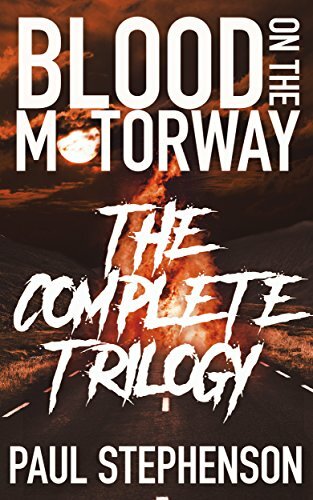 Those of you who have been paying attention may recall that when it comes to the Blood on the Motorway series, I have a bit of an odd approach to naming my chapters, and indeed my books. Blood on the Motorway is named after a DJ Shadow song, and the second novel, Sleepwalk City, is named for the 65daysofstatic song of the same name. This third novel is from a song by the vastly underrated Swedish goth metal band, Khoma. The same is true of each and every chapter title in the novels, which are all named after songs that were rattling around the caverns of my mind while I was writing the book. Songs from the likes of Mogwai, Pearl Jam, Oathbreaker, Meshuggah, and PJ Harvey, which is a fairly eclectic mix, of itself. Given what an unspeakable music nerd I am, this is a good way to shoehorn some music trivia into an apocalyptic world where music is very low down people’s lists of concerns, somewhere just below hunger, whether the corpse dangling in the next street might be boobytrapped, and how to battle marauding gangs with a hangover. The other bonus is that it creates a soundtrack of sorts to the whole proceedings, so that you, the reader, can enjoy the kind of sonic palette that was such a huge part of creating the world of the novel. 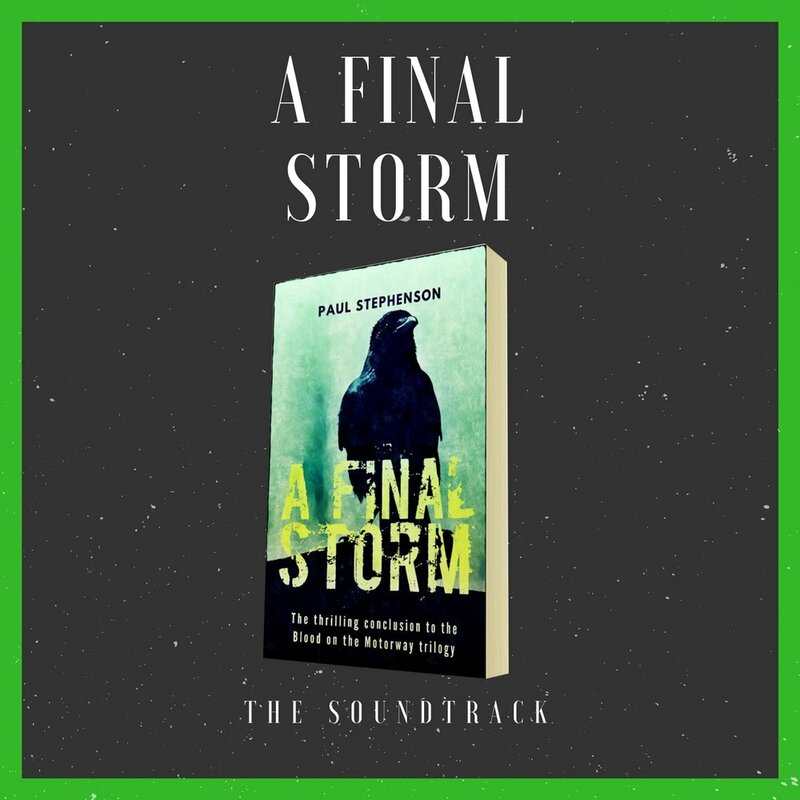 I’ve made playlists in Spotify for each novel, and you can follow along with the one for A Final Storm below, or check out the soundtracks for the first two books over on my Spotify page, along with some of my other fun playlists.